Join us for the inaugural alumni UBC Pro Am at Point Grey, in partnership with the Mackenzie Tour – PGA Tour Canada. Assemble your team of four and represent your faculty while playing a round with a PGA Tour Canada professional at the spectacular Point Grey Golf & Country Club. Don’t miss this opportunity to play a fun, low pressure golf tournament with an up-and-coming touring professional. *Meals included in registration fee. Each team will select a faculty to represent. Prize money for the top three teams will be directed to a student award in the faculty the team is playing for as part of the Blue & Gold Campaign for Students. All remaining proceeds go to support alumni and student services and programming. 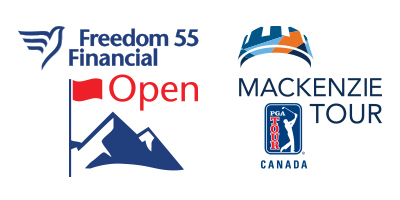 Each participant will receive a tee-gift package and a pass to the Freedom 55 Financial Open. 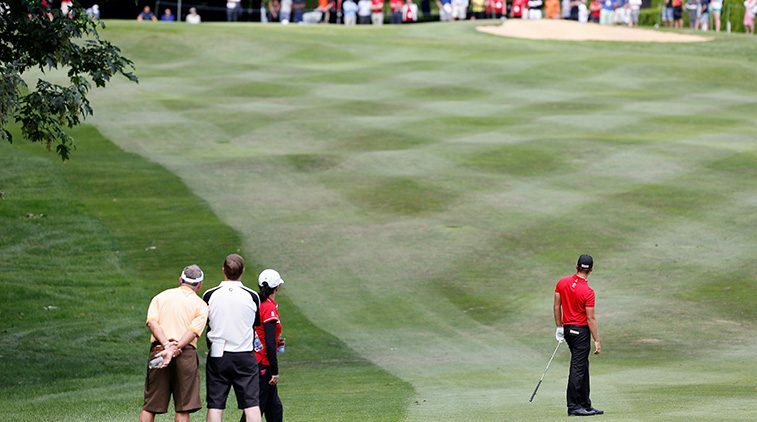 If your company is interested in a promotional opportunity, Hole Sponsorships are available for $1,000. To register, please contact Julia Levasseur at julia.levasseur@ubc.ca or 604-822-2035. 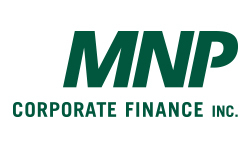 If you have sponsorship-related questions, please contact Darren Moscovitch at darren.moscovitch@ubc.ca or 604-827-6269.